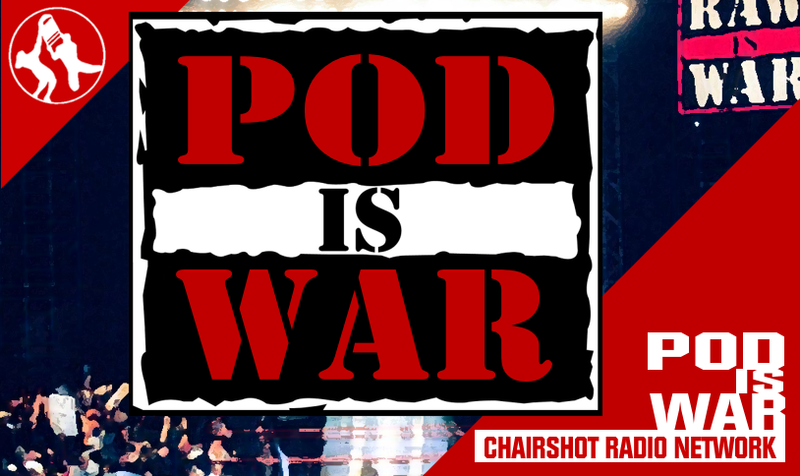 Five topics, lots of fun, and two of the most outlandish personalities you’ll find talking wrestling–it’s POD is WAR! 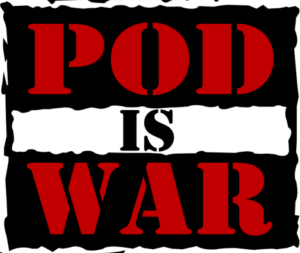 Every week Andrew Balaz and Christopher Platt go to war–on POD is WAR! 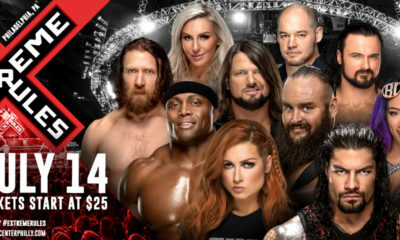 Britni Lynne presents five topics, lots of fun, and two of the most outlandish personalities you’ll find talking about professional wrestling anywhere online. It’s POD is WAR, available late in the week, every week, on demand, as part of the Chairshot Radio Network, found only at The Chairshot Dot Com. Is Samoa Joe vs. AJ Styles the most personal feud in WWE? 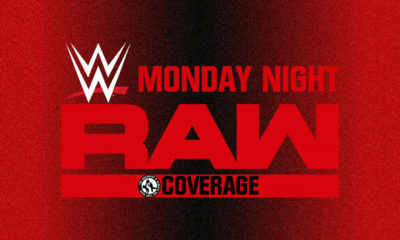 Will MLW lose ground since beIN Sports was dropped from DirecTV? 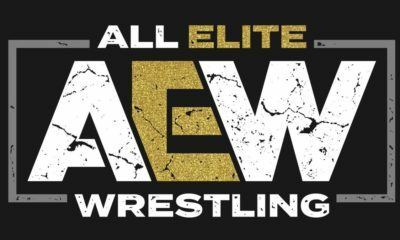 Was Naomichi Marufuji’s 20th Anniversary Match against Hideo Itami overlooked because of ALL IN? What do we all think of the reaction to Colin Kaepernick’s Nike ad? 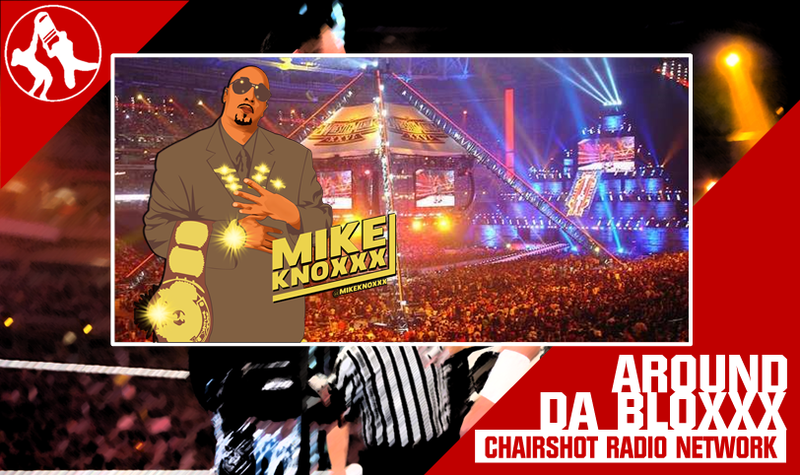 Catch POD is WAR each week and anytime, all the time, on-demand on the Chairshot Radio Network at TheChairshot.com!